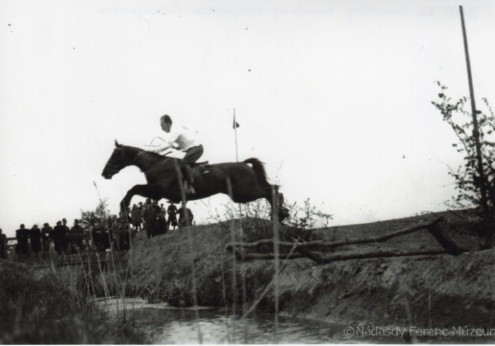 From 1957 to 1960 Bert de Némethy’s first core U.S. Show Jumping Team consisted of Bill Steinkraus, George Morris, Frank Chapot & Hugh Wiley. 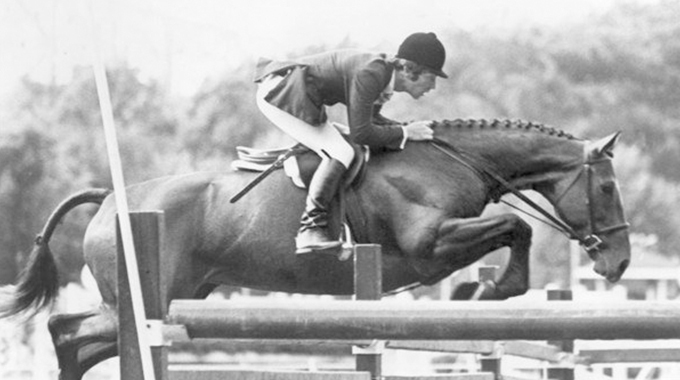 During this period, Gordon Wright, one of the founding fathers of modern riding and the forward seat, documented on film these legendary riders and their incredible horses. 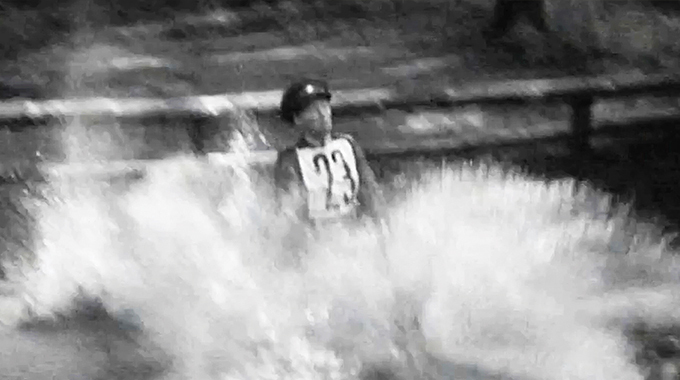 Take a look back at this amazing original footage (over 50 years old) as our team competes in New York, Chicago, Dublin and Aachen. EquestrianCoach.com put together this video for the Show Jumping Hall of Fame where it plays in their museum in Kentucky. 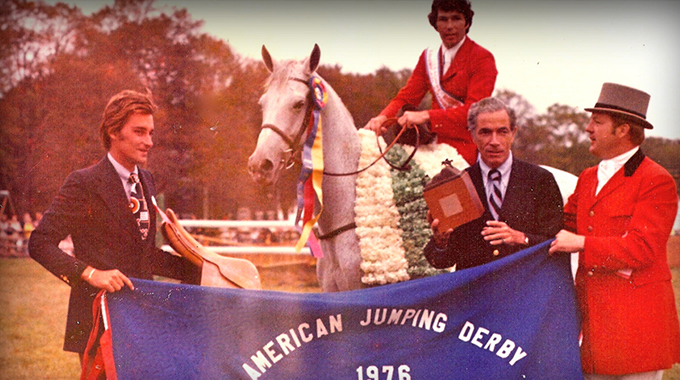 As a special treat, in honor of Bert de Némethy, we have a free video topic for you to watch. 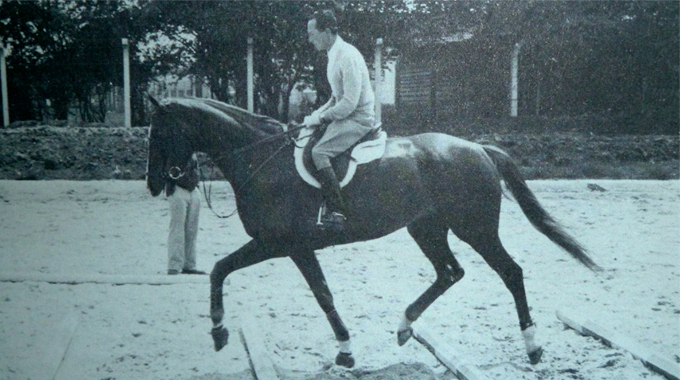 In this topic Bernie introduces us to a modern system of incorporating cavallettis with fences that was developed and perfected by de Némethy. Bernie was privileged to learn this system personally from Bert.